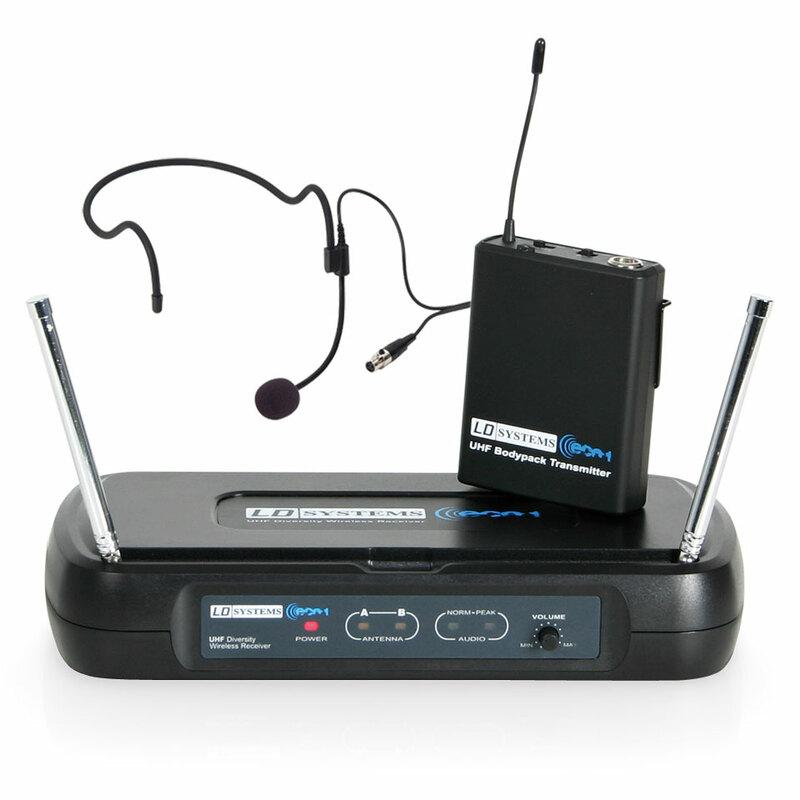 LD Systems WS ECO Series is the the perfect introduction to wireless audio transmission. All components guarantee optimal audio delivery via professional outputs. 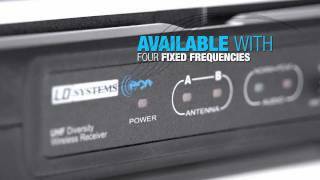 The WS ECO Series from LD Systems utilises the UHF PLL wireless systems and operates on fixed frequencies and are suitable everywhere where few signal paths are needed. 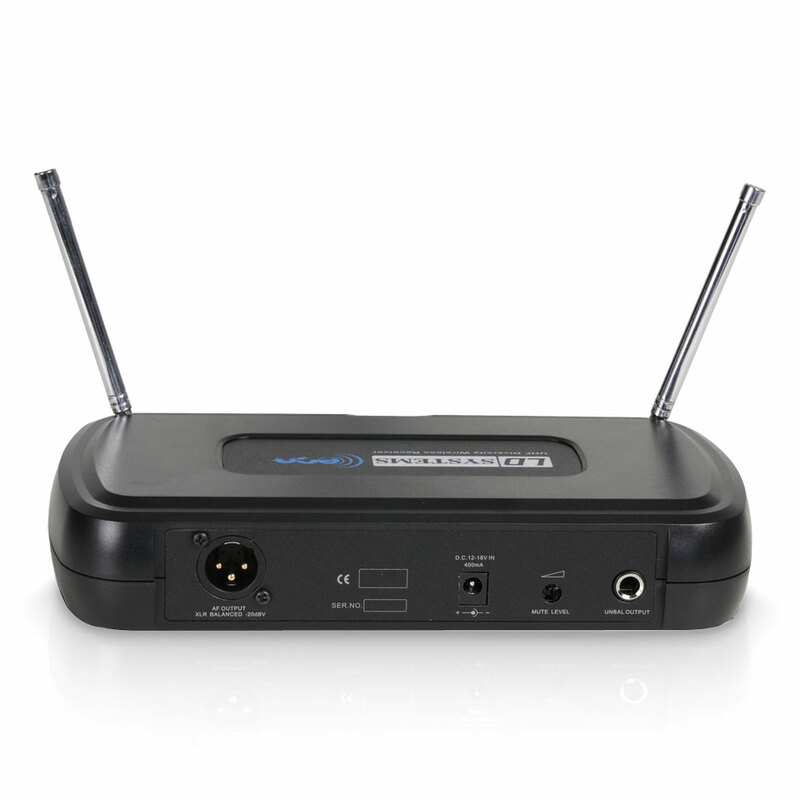 The WS ECO sets have a variety of features that are unique in the price range.